This has probably been the most asked for blog these past few months, so I thought I would share what my girls use as it seems that many of you have children a similar age. They might also help with Xmas present/stocking filler ideas. Liv (13) uses the Balance Me cleanser, Moisturiser and Congested Skin Serum on the T-zone. We chose Balance Me because it’s 99% natural and I felt that it was important that the girls were using natural products at their age. She has also been using a Mario Badescu spray which she was given by a friend for her birthday and the range seems very popular with her age group. Milla is 11 and just like me- she loves to pamper! She suffered with eczema as a baby and still has quite dry, sensitive skin. 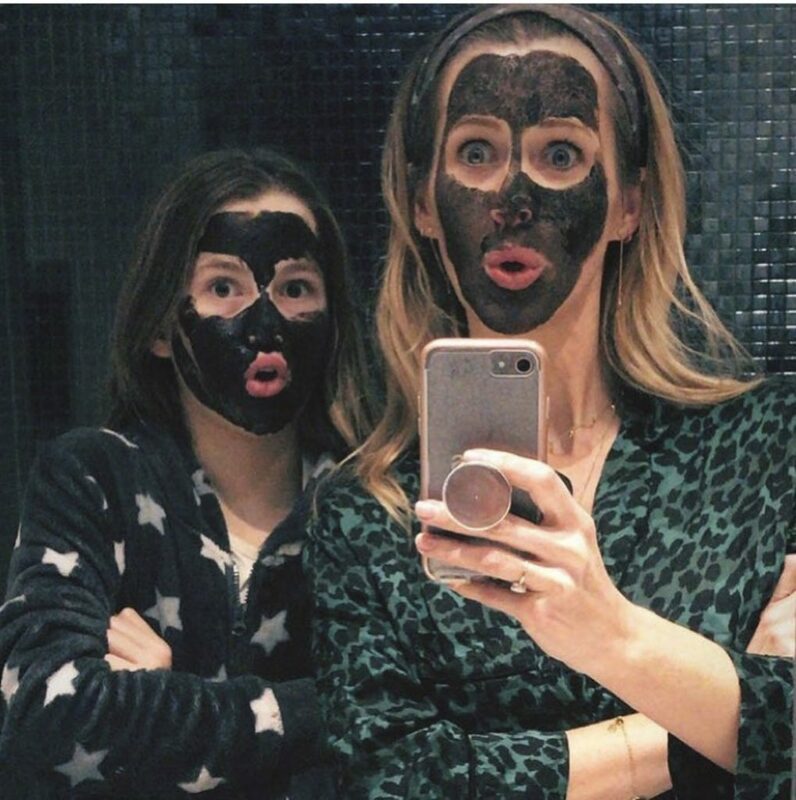 She uses the Balance Me cleanser, and has been using this Celestial Moisturiser from Lush (£16.95) which they recommended for young, sensitive skins. She also really enjoys the Bunny Moon Mask from Lush. I hope that’s helpful. Sorry it’s so brief, I have a patient at home who needs lunch!